See why BERNINA presser feet are so special. Hint, it’s the quality. Looking for a presser foot that you can use for different stitches? These universal presser feet are recommended as basic equipment Some are already included in the standard range of your machine. BERNINA also has a solution for buttonholes. With the special buttonhole presser feet, you can create precise buttonholes in a jiffy. In addition, BERNINA also offers a foot for sewing on buttons quickly and easily. Don't have an overlocker to hand? BERNINA offers special presser feet for working with stretch fabrics, such as stretch jersey, fabrics containing Lycra and wool. The zipper foot let you sew in all types of zippers with precision. Whether you want to sew in normal or invisible zippers - BERNINA has the right foot for you. Whether binding an edge or hemming, BERNINA offers a wide range of presser feet that allow you to create the perfect hem finish. Visible and invisible hems can be produced with ease and precision, giving your work a professional look. It is also possible to create hems with lines of topstitching. BERNINA has suitable presser feet in its range for many different creative techniques. For example, appliqué work becomes easier with the appliqué foot. Patchworking is always popular among people of all ages. Patchwork expresses attention to detail and creativity. BERNINA has developed special patchwork feet to allow you to sew patchwork pieces together easily with a special seam allowance. 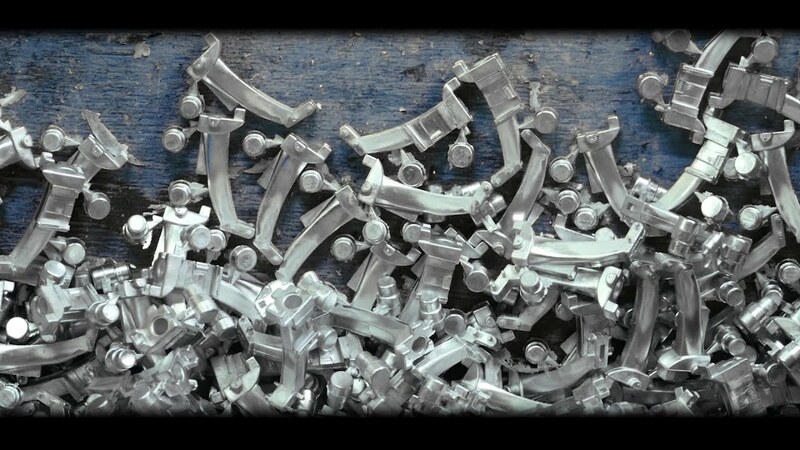 BERNINA quilting feet are ideal for helping you produce ornate quilting. Particularly innovative is our BERNINA Stitch Regulator. This ensures that your stitches are always the same length, making free-motion quilting a pure pleasure. Our BERNINA presser foot sets are the ideal basic equipment. The sets contain, among other things, a zipper foot, an embroidery foot and a buttonhole foot.